This week’s parasha is called Lech Lecha and it begins with God commanding Avram to “Go out (Lech lecha) from your land, from the land of your birth and from the house of your father to the land that I will show you.” There are two surprising elements to this instruction. The first is that Avram had already left his father’s land in the parsha before, so it seems strange that God would say it again. The second, is that it is delivered in a weird order. We expected the command to unravel Avram’s life chronologically: first mentioning the house of his father, then the place of his birth and lastly the land where he lives. But in fact, the order is given oppositely, proceeding from present day and then looking back. Because it’s not a geographical command, as Avram has already left, it seems more likely that it is an emotional instruction. It actually exposes the emotional content of his leaving layer by layer. First it’s referred to as Avram’s land, then the land of his birth. Then the command points to the connection between his parents and earlier generations. The emotions pile on as he is instructed to continue to an unknown place. God acknowledges the difficult journey, but still commands him to do so. And Avram does it, taking his whole household with him. Avraham’s emotional journey (previously Avram) is still reenacted today as people arrive to Israel in a similar manner. 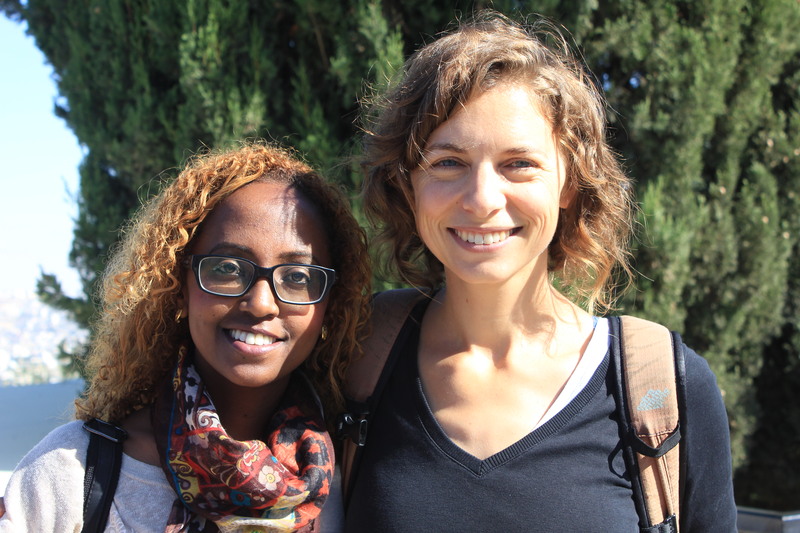 Immigrant communities, like the Ethiopian-Israelis, came to Israel in order to fulfill a dream and left a lot behind in the process. 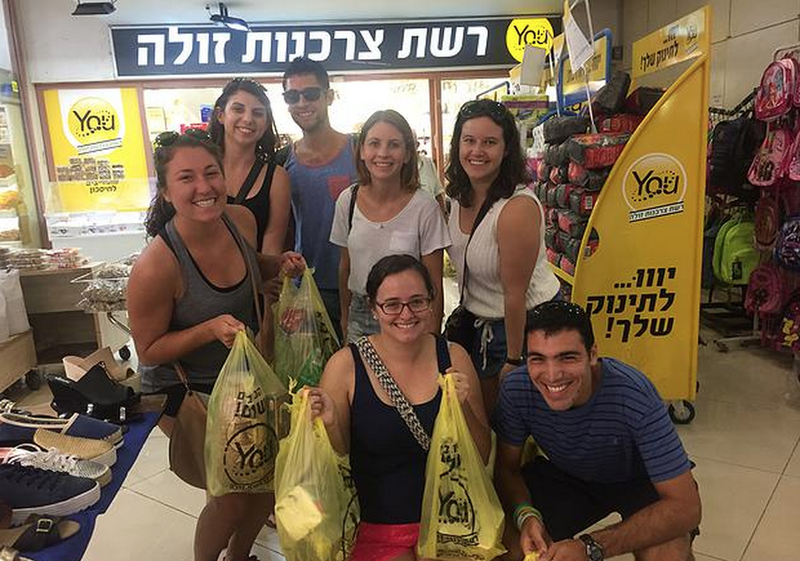 Their acclimation into Israeli society in some ways has been smooth and in other ways has been quite challenging and it poses big questions about Israel’s further responsibility to support their transition and its responsibility to other groups who are still arriving to Israel’s borders today. This responsibility doesn’t just relate to economic support, but also relates to the visibility and integration of their unique culture into society. An important way of marking this integration is by acknowledging each immigrant community’s unique narratives amidst the broader narratives in the country. And an often unacknowledged segment of the Ethiopian-Israeli story is that for many, the Sudanese, are considered to have helped them in their own journey to Israel as they passed through their country’s borders. Recognizing this part of their story is crucial, as other eastern African immigrant communities in Israel, including Sudanese, tens of thousands of whom are asylum seekers, lack social support, live in fear of deportation, and experience periodic violence on the street. 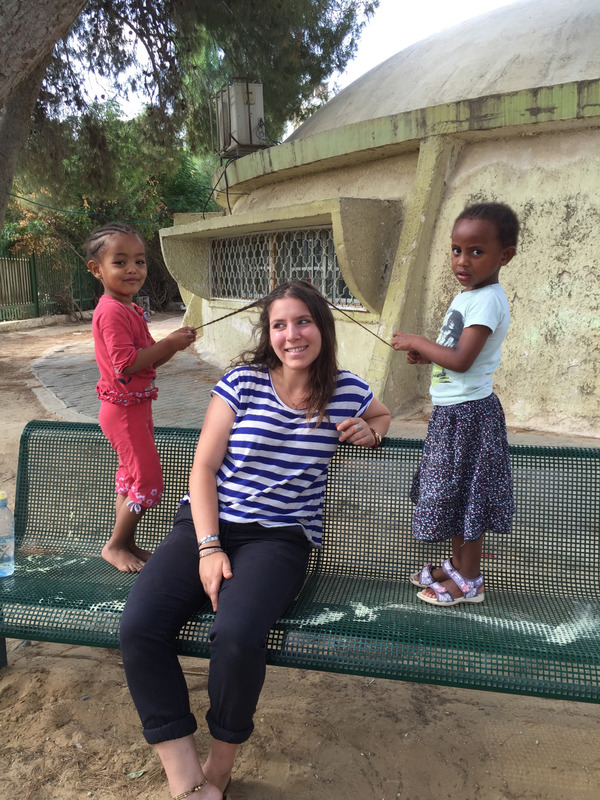 This human rights issue is pressing and its link to Ethiopian-Israelis is strong. It echoes Exodus 20:20 which states that “You shall not wrong or oppress a stranger, for you were strangers in the land of Egypt.” In this instance, many Ethiopian-Israeli’s were also strangers in Sudan and now in Israel there is a chance to uphold this commandment. We read in this week’s parsha the emotional story of Avram leaving it all behind for an unknown land. 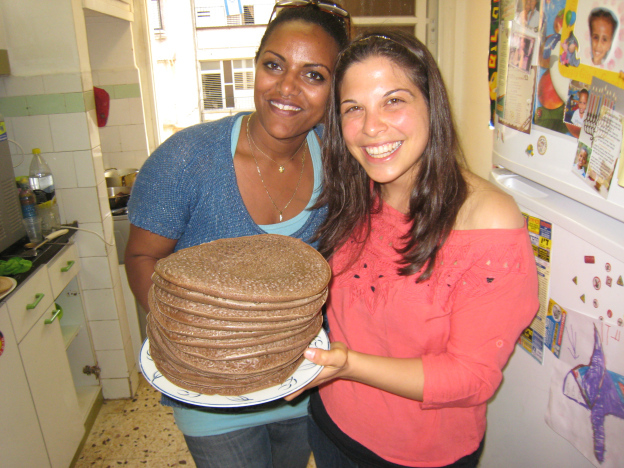 It encourages us to be sensitive to immigrants, like Ethiopian-Israelis, and to invest in them both as a people and as a culture. In doing so, we engage with important narratives that expand our sense of responsibility to other eastern African immigrants arriving to Israel’s border today, for we are reminded that we were also once strangers in their land. Fernanda Tomchinsky is a trained psychologist born and raised in Sao Paulo, Brasil. She is currently enrolled as a Rabbinical student at the Seminario Rabinico Latinoamericano in Buenos Aires, Argentina. In 2012, Fernanda and Ross, Yahel’s Digital Media and Recruitment Associate, learned together at the Conservative Yeshiva in Jerusalem.